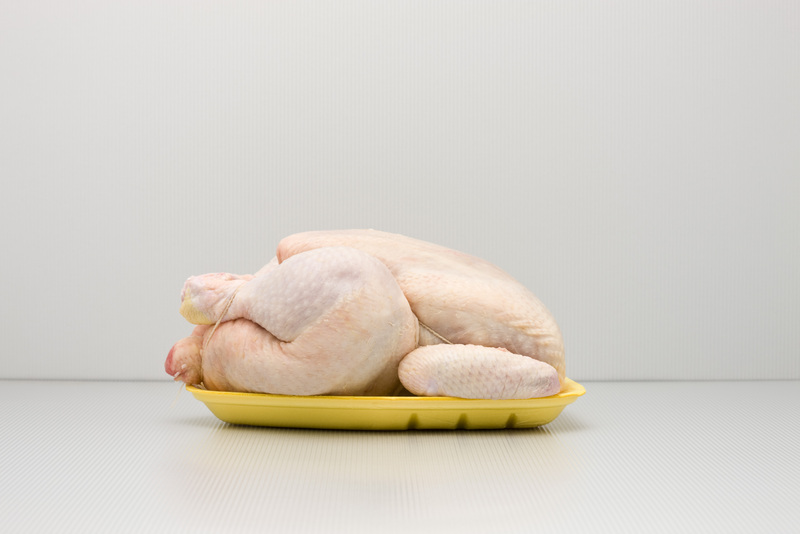 These chickens have reportedly been fed a diet high in Omega-3s—but is there any real health benefit? 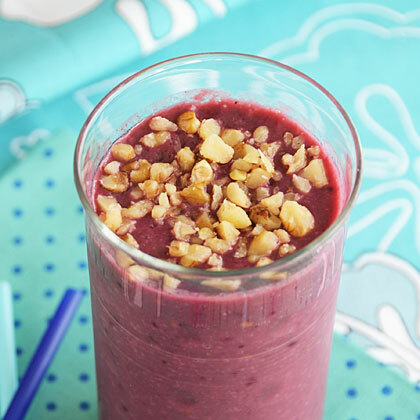 This smoothie is rich in antioxidants and fiber from berries, potassium from peaches, omega-3 fatty acids from walnuts, vitamin C from orange juice, and soy isoflavones from tofu. Use calcium-fortified orange juice for added nutrition. 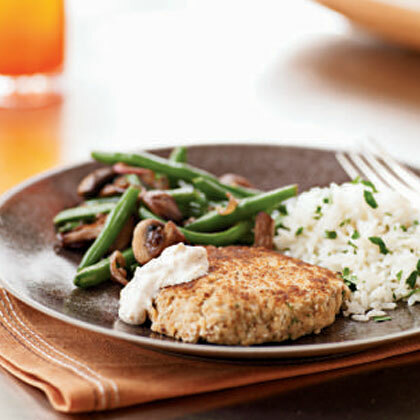 If omega-3-rich fresh sardines are hard to find, small bluefish or mackerel fillets can be used instead. 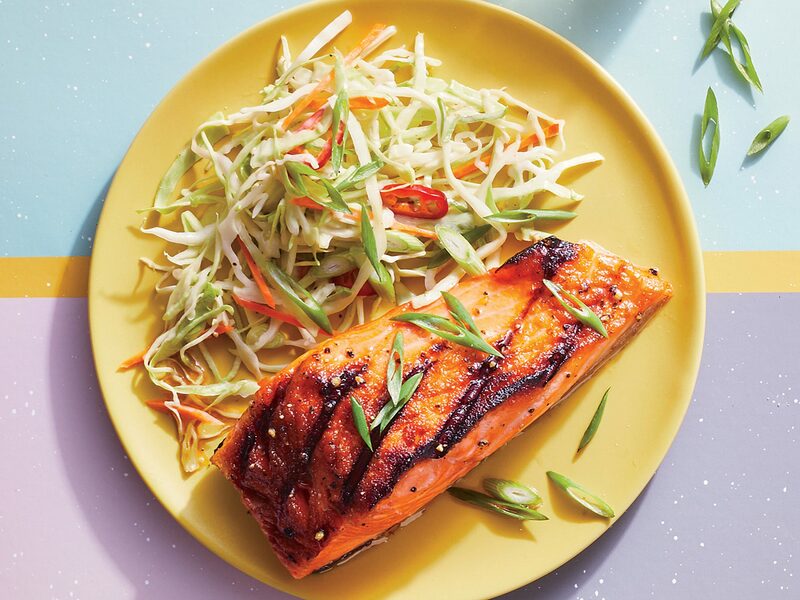 Salmon is an excellent source of high-quality protein as well as omega-3 fatty acids that are essential for brain development and heart health. 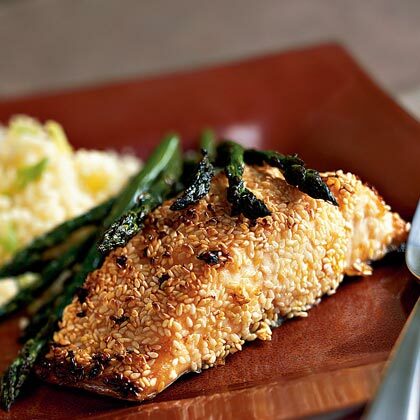 Salmon encrusted with sesame seeds makes for an impressive dinner presentation and a healthy dose of Omega-3's. This traditional Persian dish is made with ingredients you may likely have on hand. 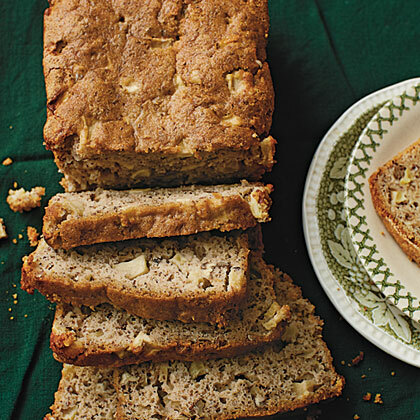 The walnuts provide each serving with 1.4 grams of omega-3 fatty acids. Caesar salad is a popular starter or side. 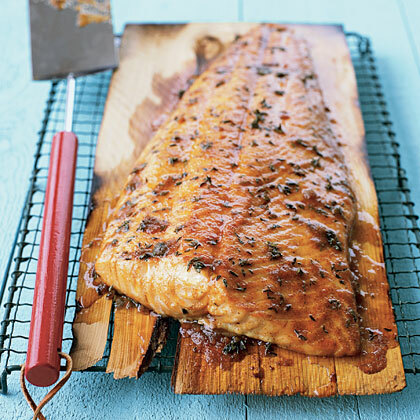 Adding grilled salmon elevates it to a main dish rich in beneficial omega-3 fatty acids. 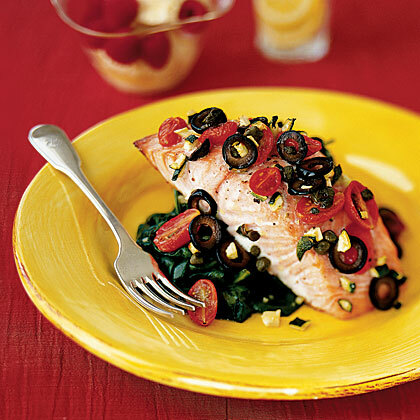 Salmon is quick-cooking and full of omega-3 fatty acids. 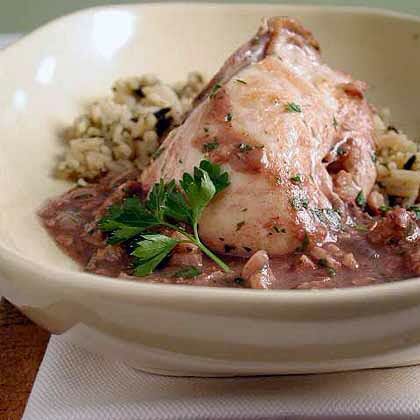 This Mediterranean recipe adds so much flavor to the fish with olives, capers, zucchini and tomatoes.